Having a free-standing bath is an excellent way of adding elegance and beauty to your bathroom. Today, most homeowners in Sydney are installing free standing baths for various reasons. However, there are many things to consider before picking one. Below are seven things to consider when choosing free-standing baths. Before you decide your bathroom renovations, you need to determine where to place your bath. An excellent location is putting it close to a window. It is a unique spot for a nice shower while enjoying a gorgeous view. Most free-standing baths are massive, mainly if made of cast iron or stone. Hence, it is essential to consider the weight before you install one. Consider how heavy it will be when its full, as well when it is empty. If you are not sure about the structure of your house, you can engage a structural engineer before installing a free standing bath. 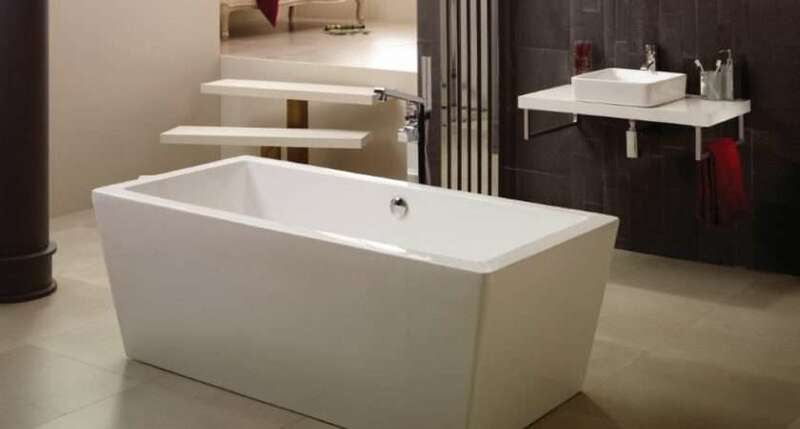 There are different styles of free-standing baths on the market. You can decide to go with modern or traditional, or one with feets or without. When picking a bathtub, consider the impact you want to make in your bathroom. Most people when doing home improvements or bathroom renovations in Sydney houses overlook area available. It is vital to ensure you have enough space to keep all the required ingredients. If you fail to plan for storage at an early stage, you may be forced to keep a stool or a side-table next to your bath. One good thing about free standing baths is that you can choose the color you want. If you select a cast-iron tub, they come with an undercoat so that you can add a shade you would like. You can also paint a color to match your bathroom theme. When renovating your bathroom, pick a free-standing bathtub made of stone or copper. It can become the main point of your bathroom, and you can quickly change the rest of the room. When purchasing a free standing bath, ensure you pay attention to the valves as well. Those mounted on the tub are not expensive, and you can decide to have them installed in the middle or at the end of the bath. You should also choose a free standing design. However, your decision will depend on your budget, space available and your choice. You should even decide whether you want new taps or traditional ones. Ones you have picked the faucets, do not ignore to check whether the bath has tap holes at the right place you would prefer. When choosing a free-standing bath, it is essential to think outside the bathroom. Free standing baths are easy and straightforward to install and to fit in anywhere there is water supply and waste. It is also wise to create something personal and unique in your house, either in your bedroom or any other room you can prefer.